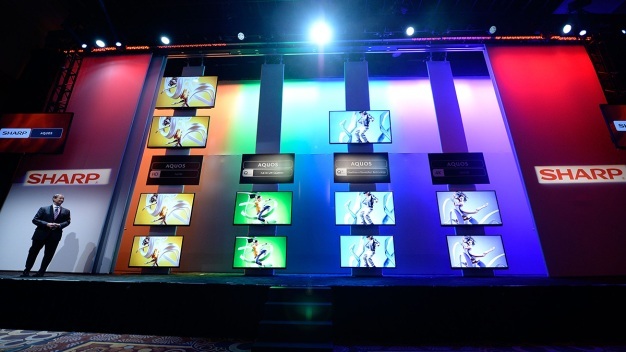 The 2013 International Consumer Electronics Show runs until Jan. 11 in Las Vegas. 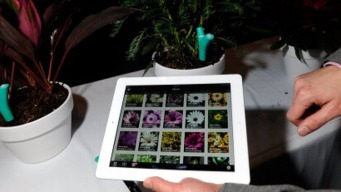 The annual event will tout the latest gadgets including sharper TVs, new phones and souped up computers. It's one of the world's most profitable businesses, and it's following music and movies to your mobile devices. 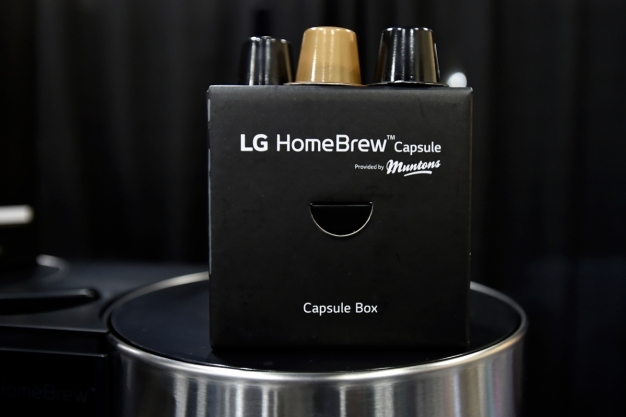 Scott Budman reports from CES on how high-end gaming is getting a boost from Bay Area technology. 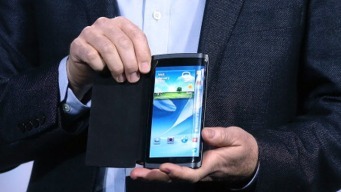 Scott Budman breaks down the numbers from CES 2013. 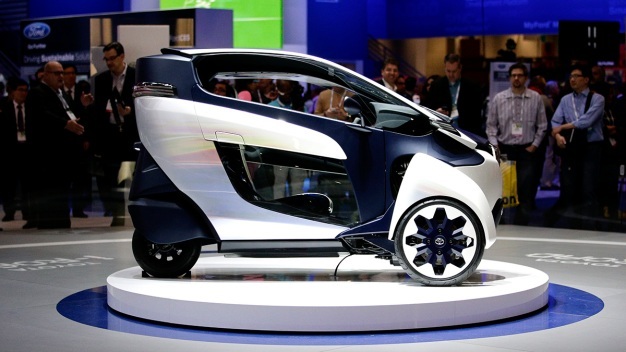 From the iPotty for toddlers to the 1,600-pound mechanical spider and the host of glitch-ridden "smart'' TVs, the International CES show is a forum for gadget makers to take big - and bizarre - chances. Last year, it was all about the tablet. This year, expect a bigger screen. 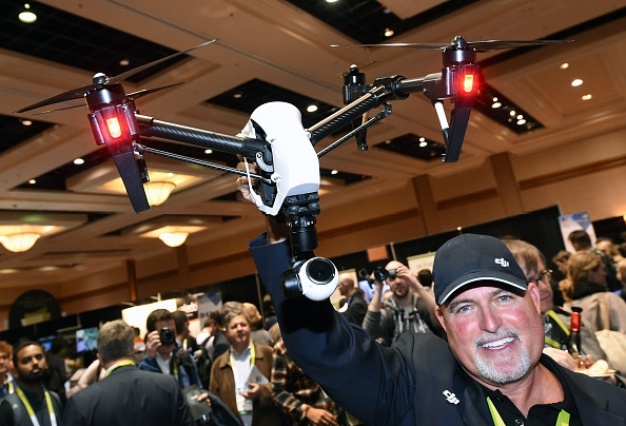 The 2013 edition of the Consumer Electronics Show is expected to be just as crowded and crazy as last year, with products that, thanks to an improving economy, companies actually think they can sell. 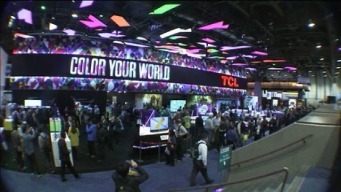 NBC Bay Area’s tech reporter Scott Budman will provide coverage from Las Vegas of the year's CES.